Sky Sports reporter Dharmesh Sheth has insisted that it is unlikely Tottenham will be making any signings this January, despite the absences of first team stars Harry Kane and Son Heung-min. 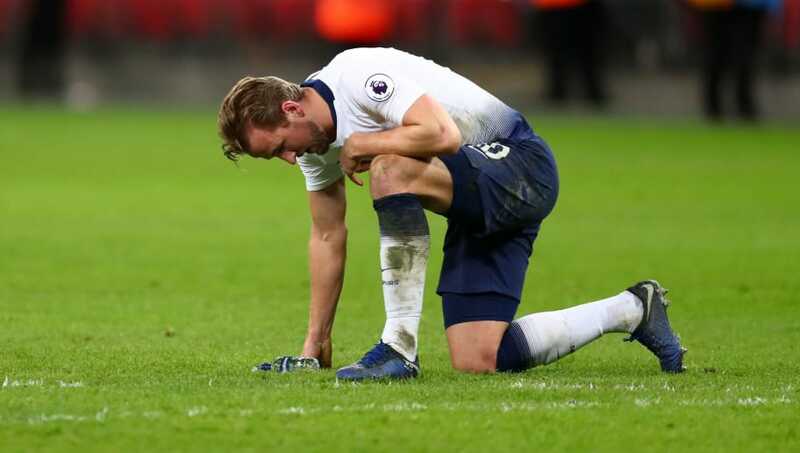 It's been a difficult week for Tottenham, with Kane suffering an ankle injury during last week's defeat to Manchester United, Son leaving the club temporarily to join South Korea at the Asia Cup, Mousa Dembele being sold and finally Dele Alli picking up a suspected hamstring injury during Sunday's win over Fulham. Whilst it seems as though reinforcements may be necessary, Sheth has suggested that it's unlikely ​Tottenham will even consider delving into the transfer market. ​"Potentially yes, in reality you'd have to say not sure or no,” he said on the Transfer Talk podcast, as per the ​Daily Star. "Just bear this in mind. Tottenham were the only club not to buy a player in the last summer transfer window since the window system came into force. "Add to that, listen to this stat, they've only signed three players in the winter window since they signed Lewis Holtby back in 2013 - ​Dele Alli, Lucas Moura and DeAndre Yedlin." Sheth also suggested that it would be easier said than done finding a replacement for ​Kane, claiming that opposition sides would be looking to take advantage of their desperate situation. "Just imagine this scenario, Tottenham went into the market with the potential selling clubs knowing they were desperate because Harry Kane is injured. “You can imagine them adding a premium to any transfer fee or loan fee. "Add to that - and any player coming in - knowing they'd only be realistically selected in Kane's absence, when he returns they're out of the team again."